The last days, after about 20 hours of gameplay, I have finally finished Portal Stories: Mel, the single player mod for Portal 2. 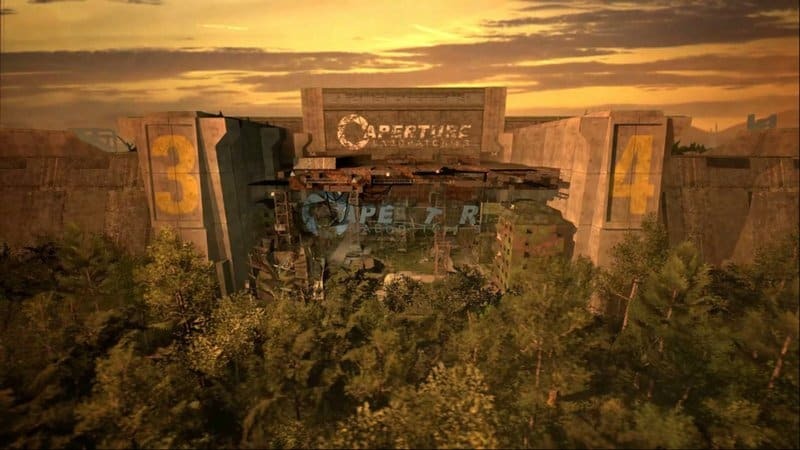 After having played Portal and Portal 2, I have to say this one mod took be by surprise. 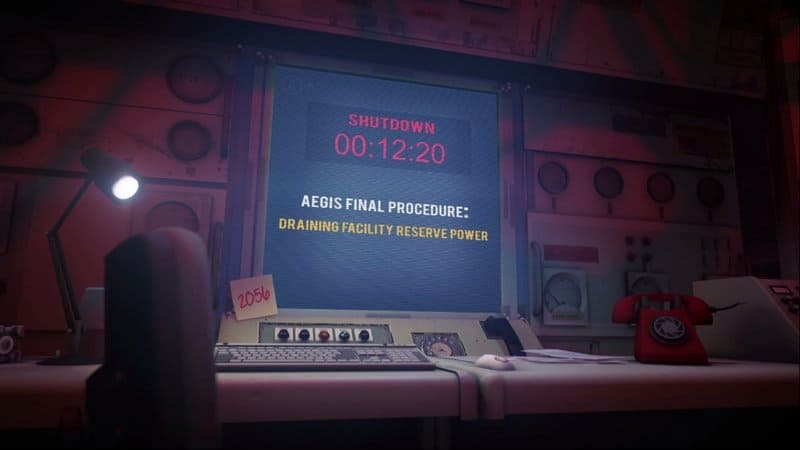 I remember very well that, after having played through Portal 2 and found it to easy, I was pointed to Portal Stories: Mel in several comments, I thought “Well, it cannot be that difficult!”. I couldn’t have been more wrong! Portal Stories: Mel is really difficult, at least for me. I remember game sessions where I just started the game, looked at the configuration of the current riddle for 20min, and then quit the game without actually moving around an inch. This kind of logical riddles, paired with a certain element of action and speed, is exactly what I am enjoying. 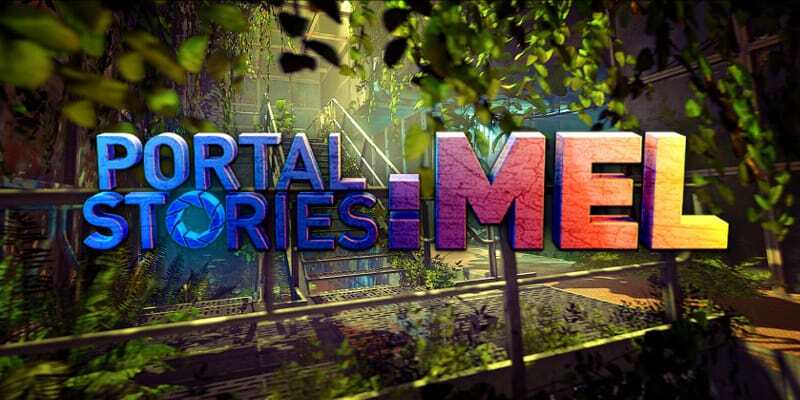 Considering that Portal Stories: Mel is something like a fan-art, developed by Prism Studios, a group made up of eight fans of the Portal games, this is a fantastic achievement. I really loved it, and I am deeply impressed by the ingenuity of the creators. Thanks!